Hi! I’m Kat. I’m a UX (user experience) designer, apartment dweller, gluten free eater, and comic book reader. I write about my houseplants, using UX to design my living space, the latest nerdy movies, and the gluten free food I’m eating here in Austin, Texas. My secret goal in life is to be Kim Horcher’s co-host on Nerd Alert. Also to meet Patrick Stewart. You like nerdy stuff too? Lets be internet neighbors! Need to borrow a cup of sugar? I’m there for you. Want to know what I thought about the latest live action Attack on Titan movie? I’ve got you covered. 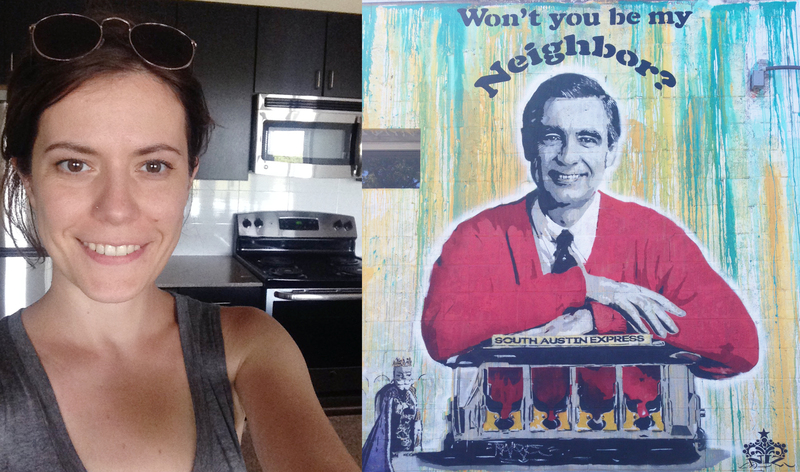 Won’t you be my nosy neighbor? Let your inner Mrs. Kravetz free. Take a peek and see what I’m up to on Pinterest, Instagram, and Twitter.